So over the past twenty years we have seen a large rise in the number of vehicles for disabled and elderly people. Hence, electric wheelchairs and Mobility scooters. Consequently, have become a great way of life for a many people these days. Of course this includes our customers. 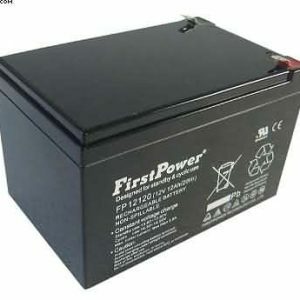 We know that running out of battery life at the wrong time can cause problems. Mobility Scooter batteries are important. For anyone who uses a mobility scooter or powered chair. 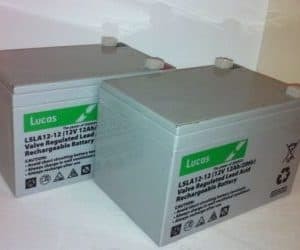 So, having the correct 12v Mobility Scooter Batteries with plenty of battery charge is vital. Owner Eric Roberts set the MobilityBatteryStore web site shop, up in 2016. Of course he tries to help older people and people with disability problems to shop for the correct battery. 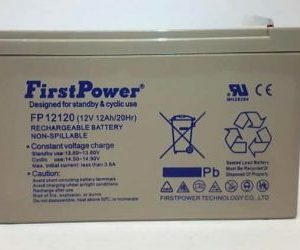 Naturally, we also keep the best makes of mobility scooter batteries. 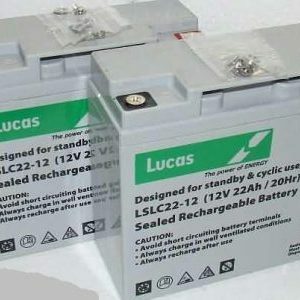 Including Lucas, Firstpower,Ritar and of course Powersonic wheelchair batteries. 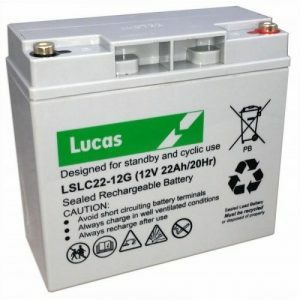 All our batteries come with a 12 month guarantee and a next working day free delivery. 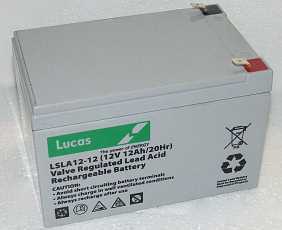 12v 12ah Lucas Batteries - all with free next day delivery.